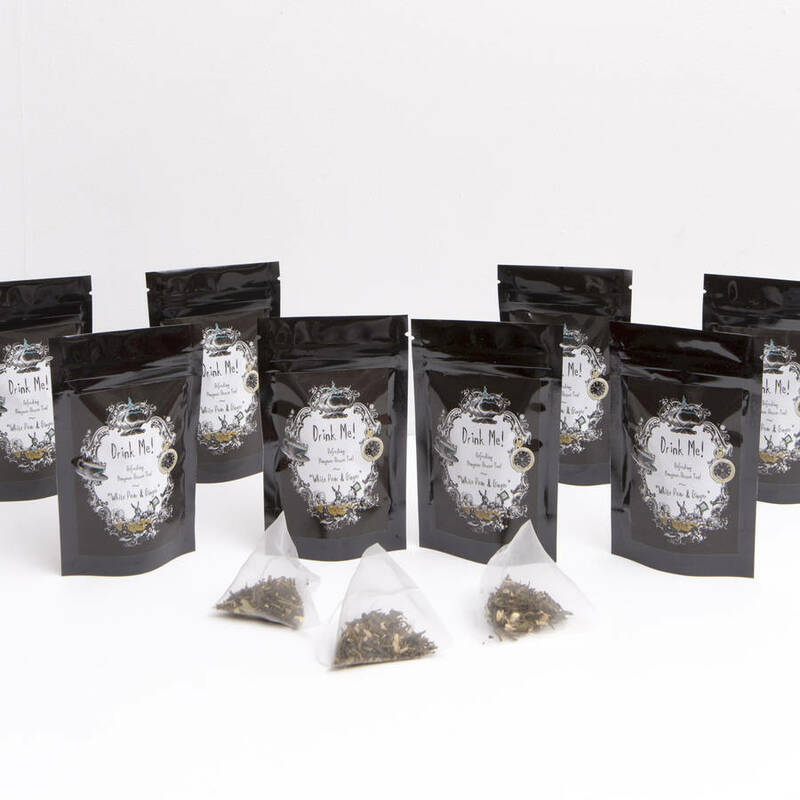 8 x Mini Packs White Pear & Ginger refreshing Hangover Rescue tea, made with natural ingredients to soothe and revive you the morning after. A lovely fruit tea to help refresh you the morning after, or at anytime of the day (hangover not compulsory!) - and also makes a great gift. 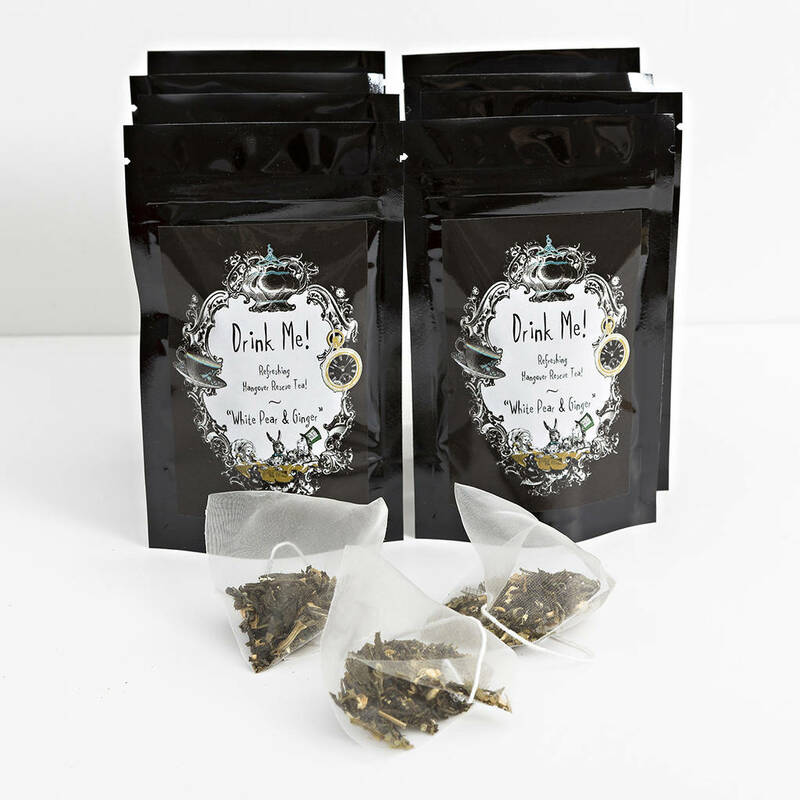 White pear and ginger tea is a delicate tea blend with silver needle tea, fresh juicy pear and subtle twist of ginger in a biodegradable pyramid tea bag. 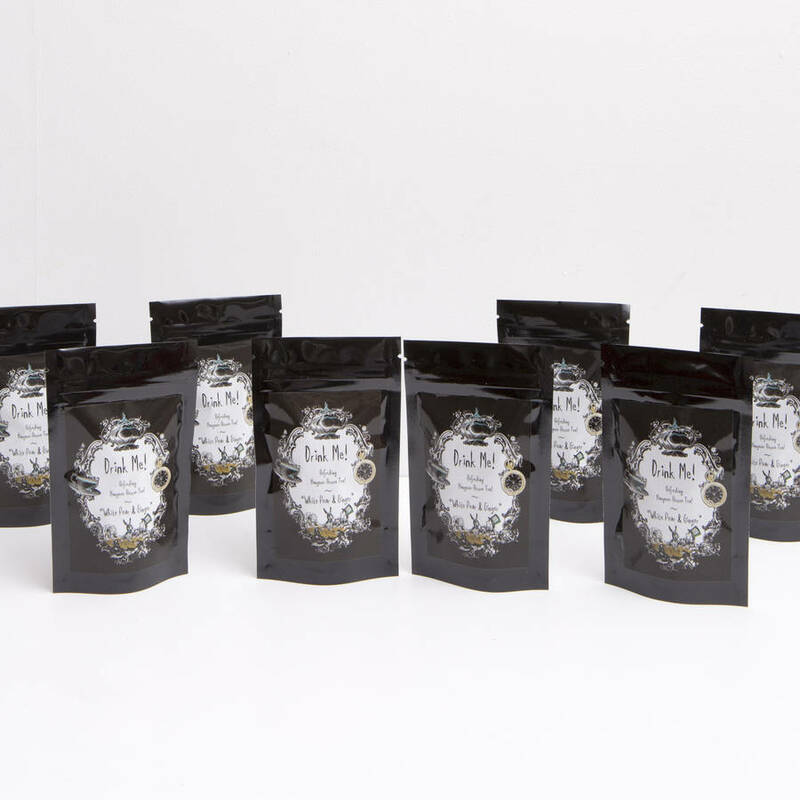 Other flavours available - Persian pomegranate, citrus chamomile and wild encounter. See full range.